TJR Precision Technology co., Ltd. is a professional manufacturer of CNC rotary tables (the 4th and 5th axis). The main products are CNC rotary table, CNC index table, and other accessories with high precision and stability. The products are mainly applied in aerospace industry, high-tech electronics industry, automobile parts manufacturing, multi-faceted spiral manufacturing, and other mechanical industries. We have the best research and development team that integrates the applications of machine centers and rotary tables, and have the strictest quality control to ensure the highest quality. We also have the most active customer service to make the rotary table work in the optimal condition. 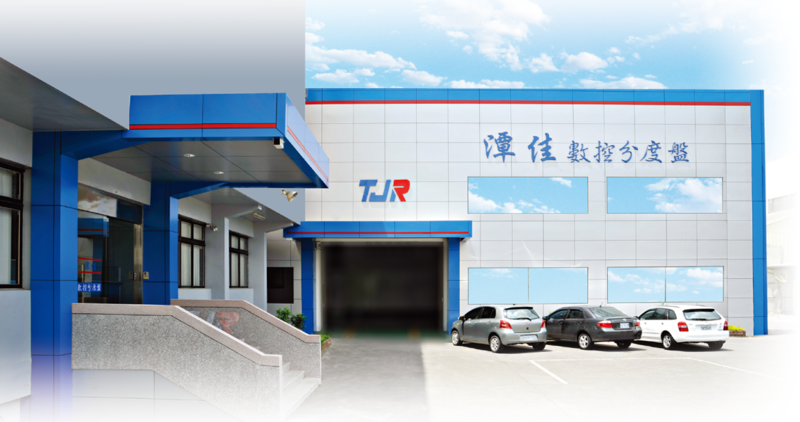 TJR Precision Technology Co., Ltd. sincerely provides the best products and services for our most respected customers.